Some D.C. police officers will begin wearing cameras Wednesday to record them as they perform their duties and interact with the public. It's part of a $1 million pilot program that Police Chief Cathy Lanier says will enhance safety for officers and the public and make investigations more efficient. About 160 officers will be outfitted with the cameras. They'll each test five different cameras for ease of use, comfort, camera angle and other factors. Styles include collar-mounted, head-mounted and some to be worn on the shirt. 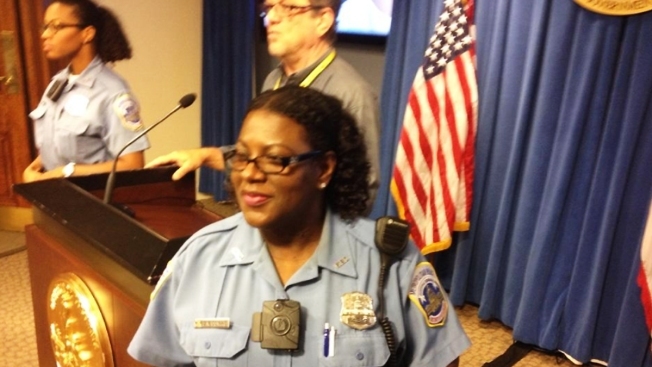 Starting Oct. 1, D.C. Police will test a pilot program, outfitting about 160 officers with body cameras. Tom Sherwood reports. "We want them to actually use it in the environment they work in every day to decide which is best," Lanier said. For instance, officers may find that a shirt-mounted camera catches on a seat belt. She hopes to outfit the entire department within three years. Lanier said supervisors who investigate complaints against officers will be able to use the videos to look at what happened at the scene of an arrest or traffic stop, which will save time and ensure an accurate investigative outcome. The cameras will also ensure that both officers and the public behave better, Lanier said. The city's police union also supports the camera program. Officers will turn on the cameras at the beginning of any interaction or call, and the camera will remain on during the entire incident or until the officer leaves the scene. Recordings will be destroyed after 90 days if there is no investigation. "This gives us that independent, unbiased witness that will help us kind of sort through what is normal in a police investigation, a variety of different opinions from a variety of people," Lanier said during a recent press conference. There will be some exceptions to recording, including anywhere there's a reasonable expectation of privacy, such as locker rooms or restrooms. The ACLU has expressed concern about how body cameras would affect people's right to privacy. 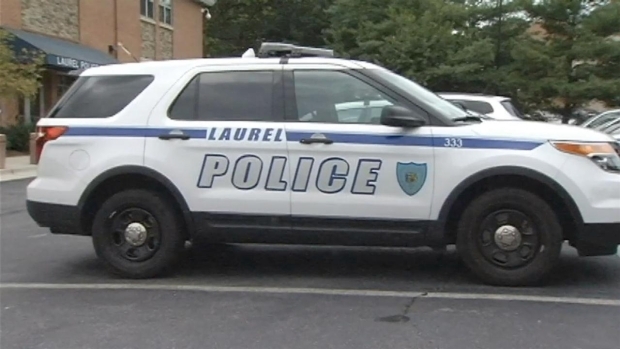 But D.C. officials say they've also spoke with the police department in Laurel, Maryland, where officers turn off their cameras before entering private homes.